Register for the 2019 season in Irving, Texas. Looking for an excellent Basketball program? Register for the 2019 season. 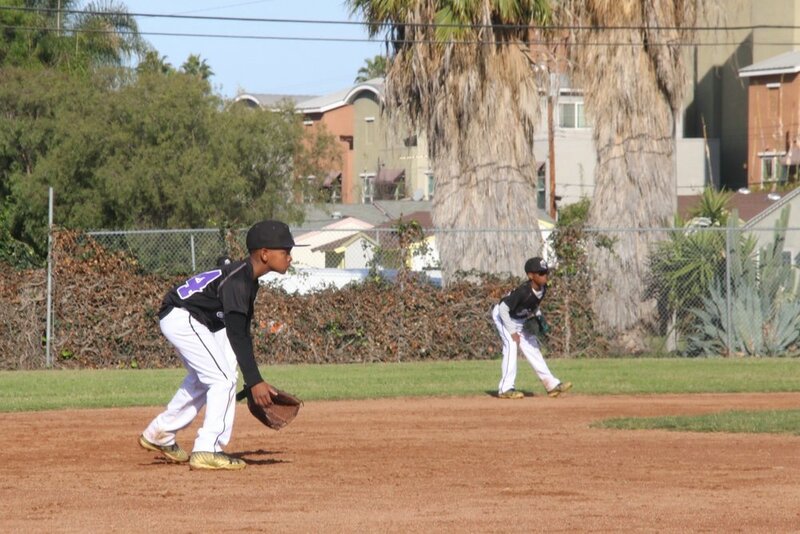 Total Kid Project provides a premium and well-rounded experience to young baseball athletes. The program offers youth a professional coaching staff; up to 11 months of training; opportunities to play in local, national, and international tournaments; specialized skills clinics, camps and access to services at a discounted rate. Total Kid Project specialty clinics are short-courses broken down by discipline that are designed to provide players advanced instruction at their primary position. Our staff of professional coaches–all with college or professional playing or coaching experience–provide players with advanced instruction in a small group setting that allows players to maximize reps while still receiving a personalized learning experience. Total Kid Project provides a suite of services that best fit your child. Training to further develop the athlete is critical in today’s world of athletics. As such, we have partnered with the best in the industry from speed/performance/MMA/Boxing and Muay Thai to Public Relations. Athletic Gaines (www.athleticgaines.com), Janjira MMA/Boxing/Muay Thai (www.janjirafitness.com) and CP and Company (www.cpandcopr.com). Please contact us directly and we will tailor a service that best suits your requirements (see the list of services below).